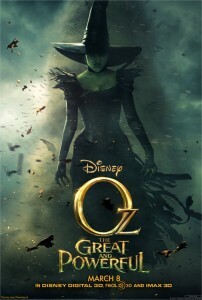 Did you go see Disney’s Oz: The Great and Powerful in theaters this weekend? If so, you certainly weren’t alone, as it was announced today that the film grossed $80.3 million domestically in its opening weekend, making it one of the biggest March openings ever. The audience for the film, which tells the story of the Wizard of Oz’s initial arrival in Oz, was evenly split between male and female, Disney reported, and 46% of ticket buyers were under the age of 25. Oz: The Great and Powerful also grossed $69.9 million overseas, potentially making this film the hit that Disney needed to turn around their recent failures in the studio’s live-action division. However, the film’s success still does not live up to its previous reboot of a classic tale, Alice in Wonderland, which grossed over $116 million in its opening weekend. Even before the news of its box office success, however, Disney already secured a future for the new franchise. As we reported earlier this week, Disney commissioned a sequel to the film even before its official debut in theaters. 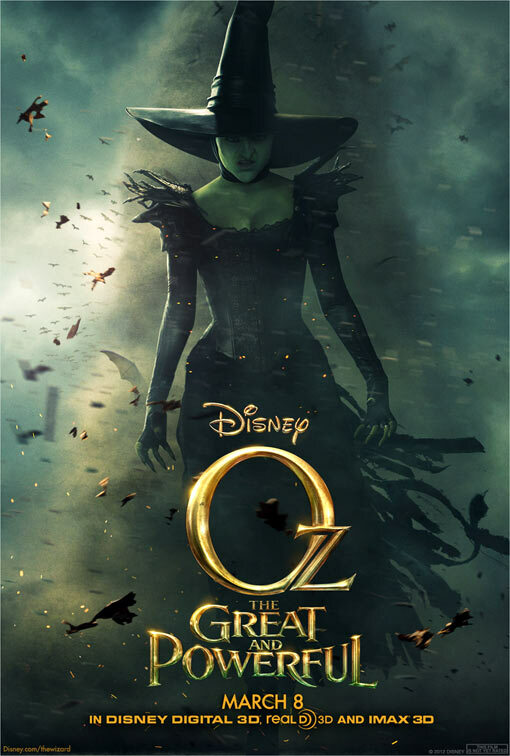 Oz: The Great and Powerful is currently playing in theaters nationwide.